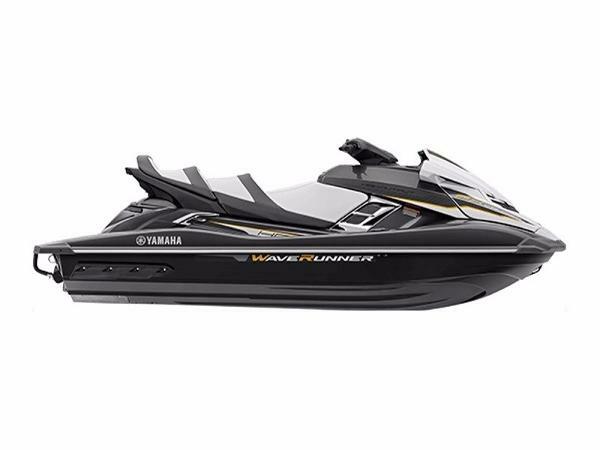 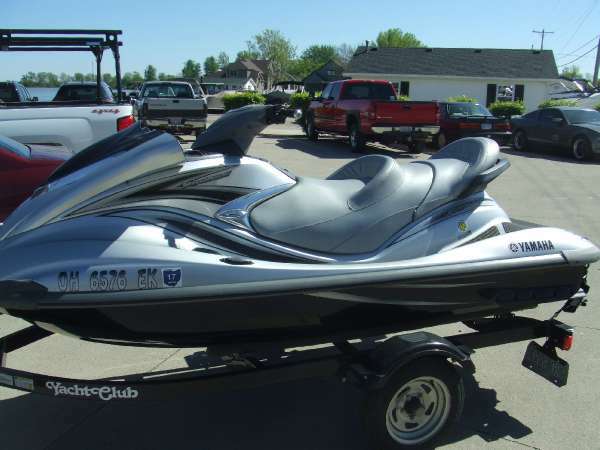 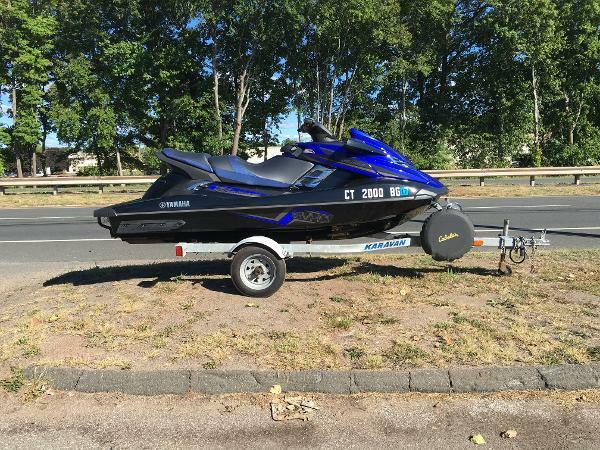 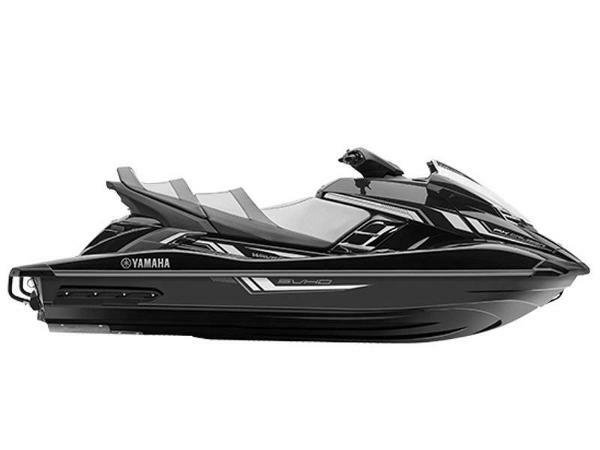 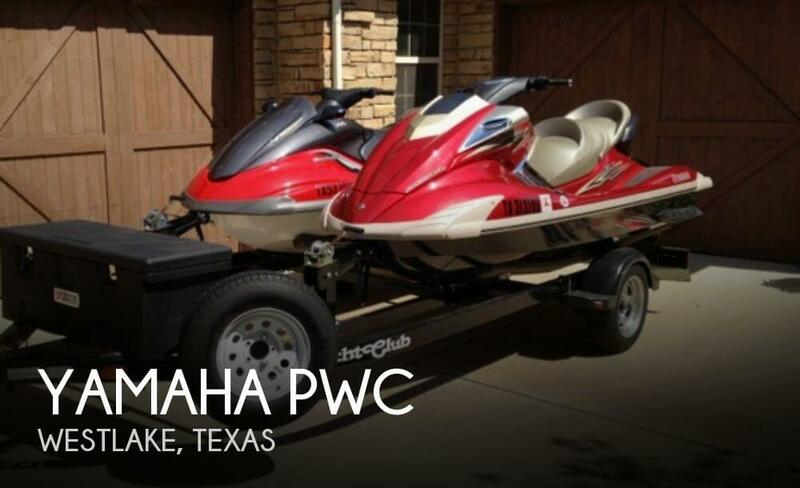 Yamahaâs EX Series is designed to provide an unbelievable experience on the water at the most affordable price. 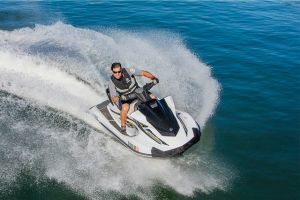 The EX is agile, fun and playful, with a more powerful engine and better durability than anything else in the rec-lite segment. 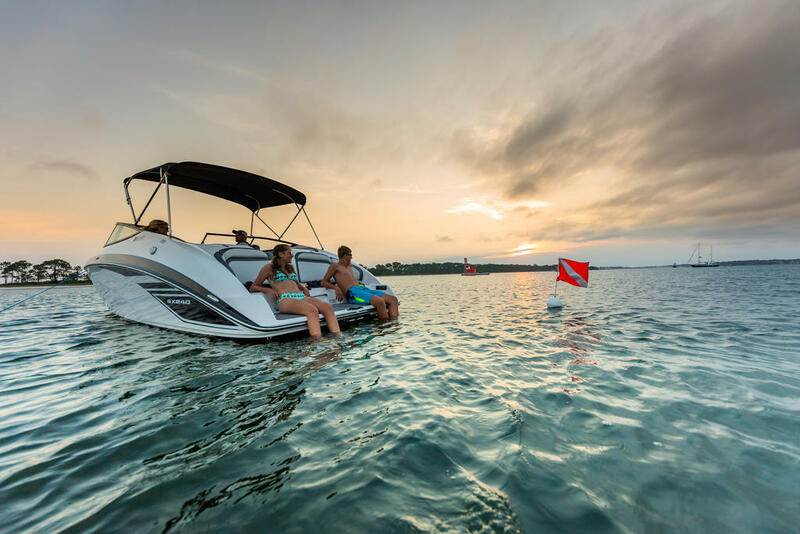 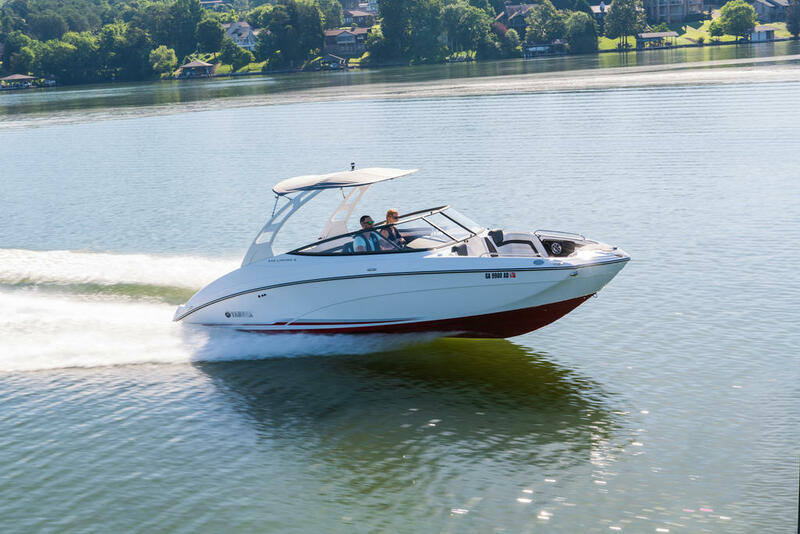 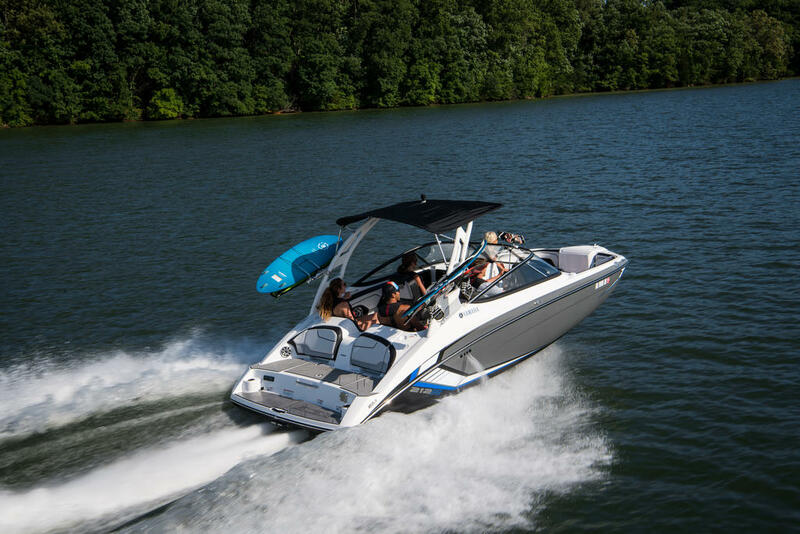 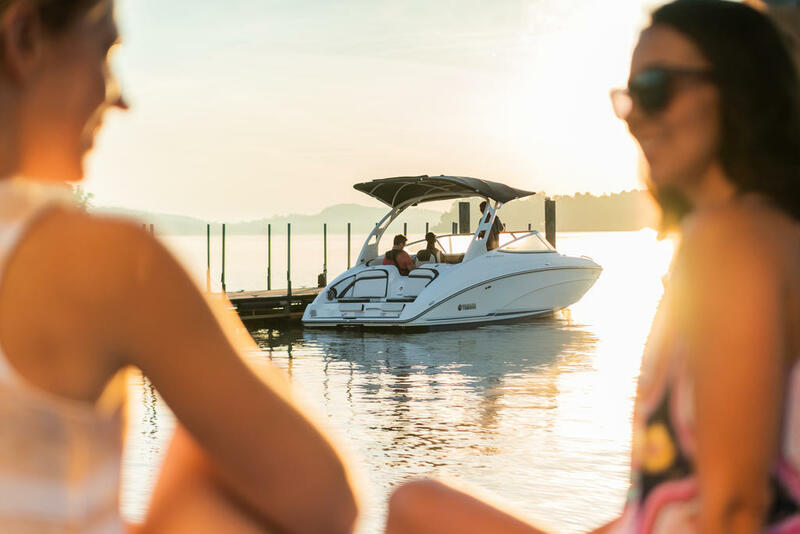 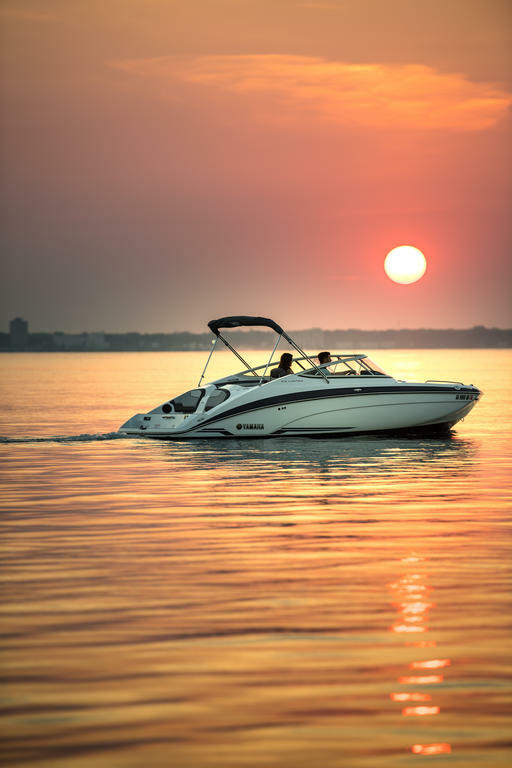 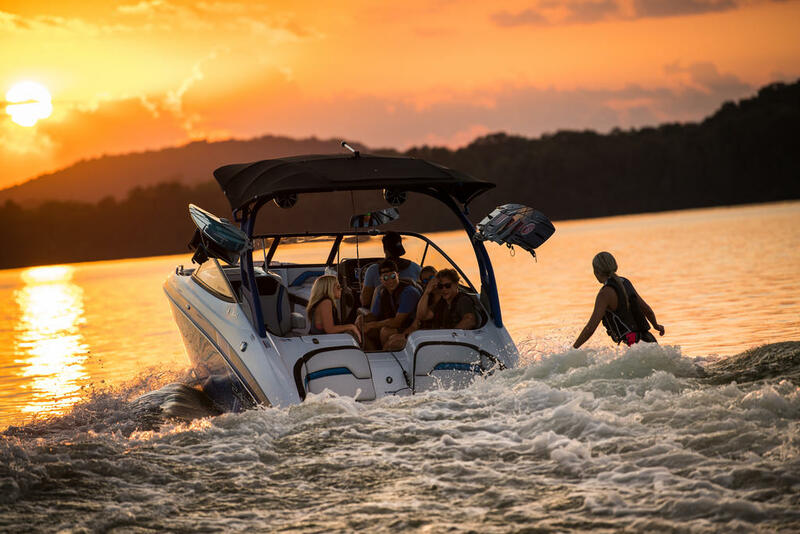 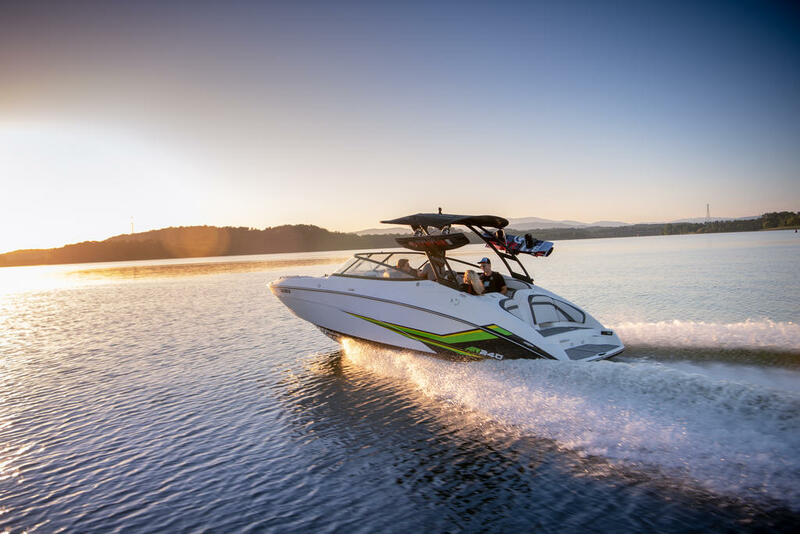 The EX Series is the only model in the rec-lite segment to offer a marine grade fiberglass hull and deck for durability and confidence in ownership. 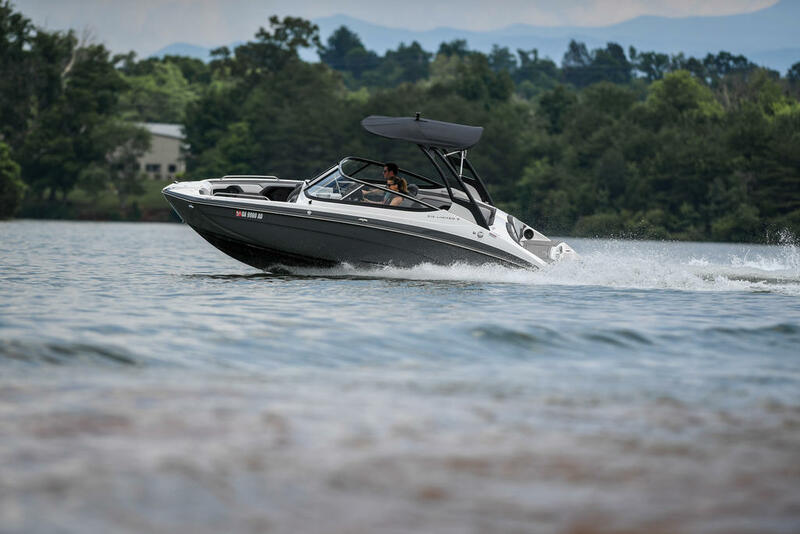 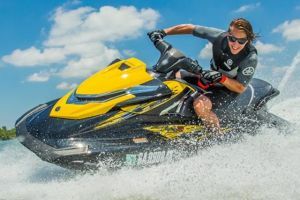 The EX is backed by Yamahaâs 50 years of marine heritage, compromises on nothing, and provides a thrilling experience that is anything but entry level.